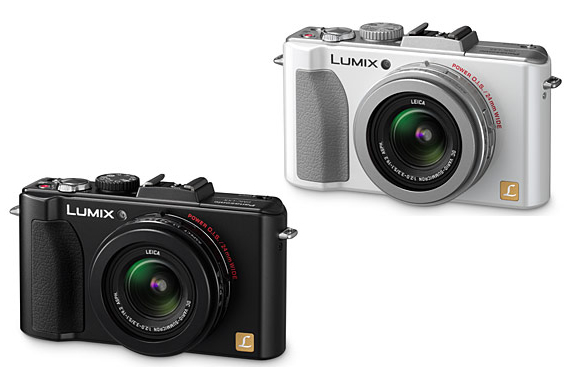 The new long-awaited replacement to the DMC-LX3, the DMC-LX5 has a 10 Megapixel CCD, a more powerful lens, a new image processor, faster autofocus, refinded controls. 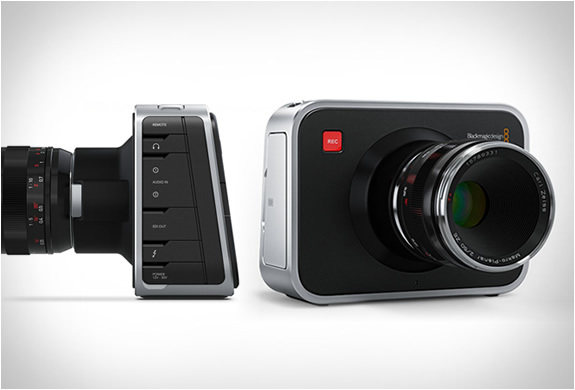 It can also record 720p video. 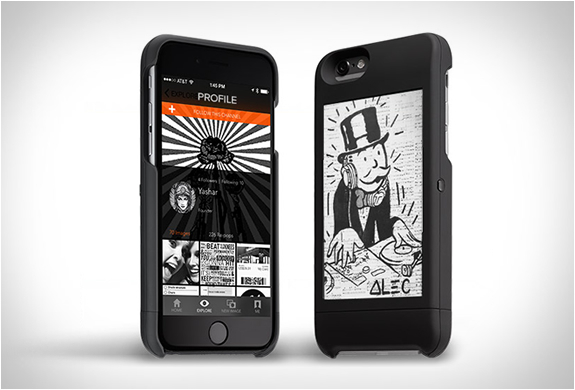 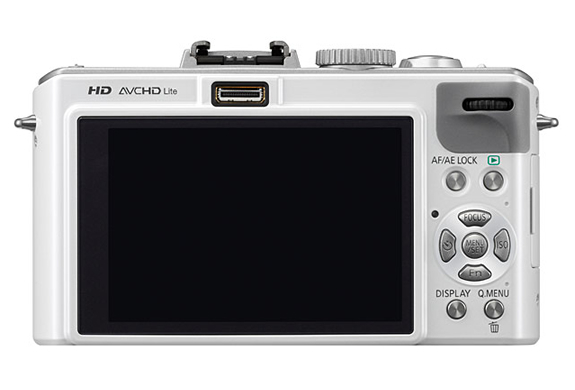 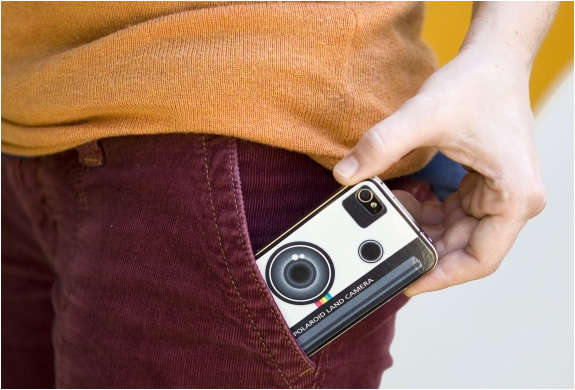 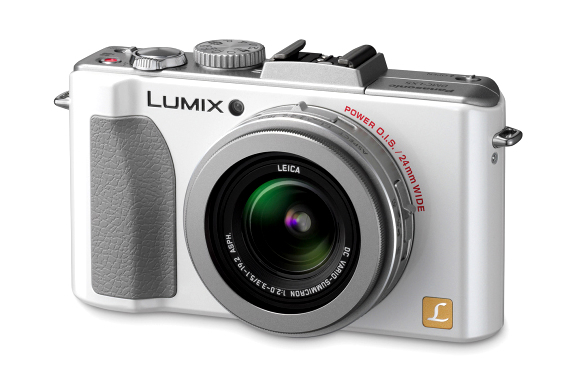 Its the ideal camera for capturing professional-quality photos and High Definition (HD) video. 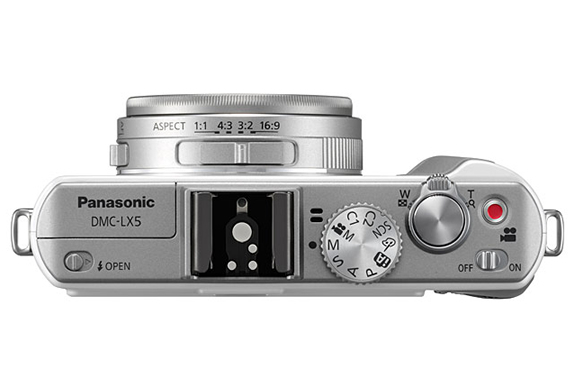 The Panasonic LUMIX DMC-LX5 will be available in late-August 2010.